Harness information, power nations, and connect the world in IIS 2015 – Read about anything and everything TeamAsia in this little nook of ours! Are you excited for the upcoming International IT-BPM Summit this October? Yes, we are! TeamAsians are all pumped up and excited for this year’s IIS. 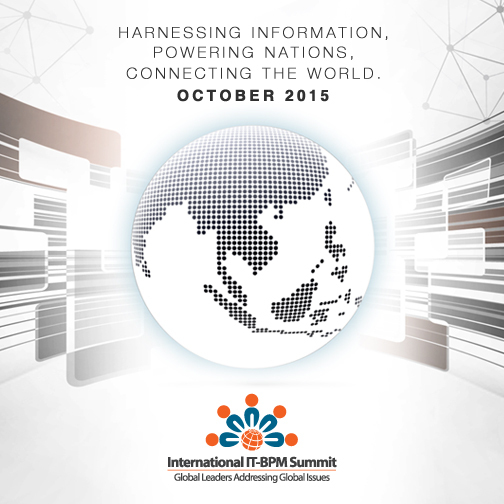 So better watch out as we gather all pieces together in preparation for the grand #IISPH2015 day. For more updates, regularly visit the IIS blog at http://blog.internationalitbpmsummit.com.